Six months after the launch of its platform Stride last September, Atlassian has announced the introduction of over 500 new features and improvements, as well as 20 new app integrations including Dropbox, Trello and Google Drive. The new features and improvements to the platform will empower teams to of their most effective and productive work. These include better ways to organise your chat list with customisable options like alphabetical sorting and starring. Improved search functionality allows you to find anything you need, right when you need it. Meanwhile, enhancements to meetings mean you can more seamlessly connect face to face with teammates. 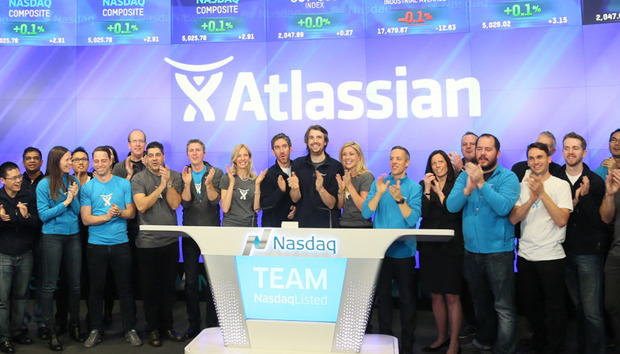 “Atlassian is a strong partner and shares our vision in bridging silos to simplify the way teams work and collaborate together,” said Billy Blau, Global Head of Business Development and Partnerships at Dropbox.